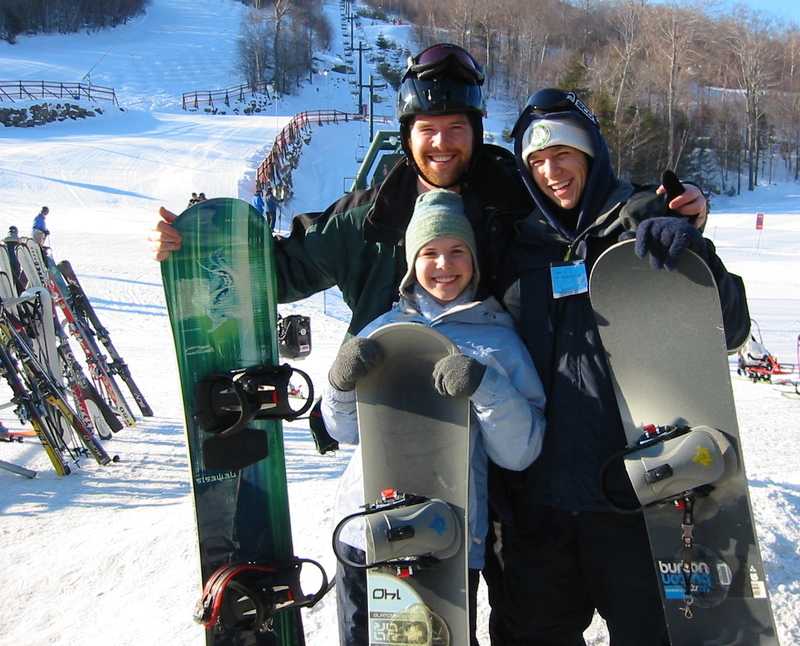 Here's a picture of me with my youngest brother and sister on their first day of snowboarding!! 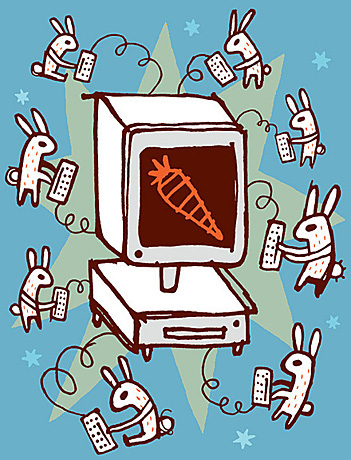 Back in the dot com hay-day I had a chance to work for Sun Microsystems. Over the course of my time with Sun, one of the most fascinating devices I came across was the Sunray device. So, what is it? and why is it so cool? It's an ideal desktop machine for work, or even companies which want to give their employees a device so that they can work from home... Now this isn't a full fledged computer.. there is no hard-disk inside to store all you're data... but the desktop experience is pretty much just as if you were sitting there behind a computer.